Welcome to St Anne’s Catholic Primary School. 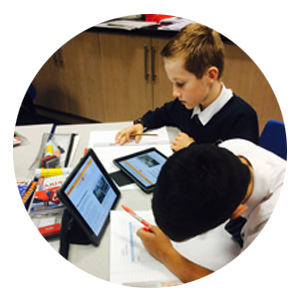 We hope that our school website will provide an insight into the life of our busy, friendly and happy school. We hope the information you will find here helps to paint a picture of our wonderful learning community and our Mission to enable everyone in our school to ‘Learn to Love & Love to Learn’. St Anne’s is a school we are very proud of. Our school is a vibrant, positive place that provides a safe and welcoming environment in which to learn and thrive. Our children enjoy coming to school, are motivated by their success and become confident, independent young people, fully prepared for the next stage of life’s journey. 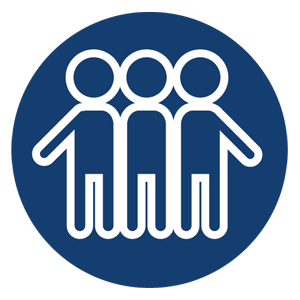 At St Anne’s, we have strong partnerships with parents and the school’s surrounding community – particularly within our Parish of St Anne and Blessed Dominic. 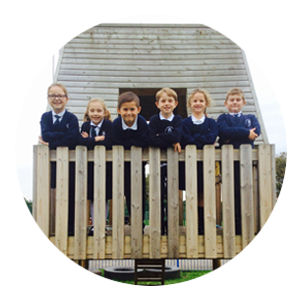 If you are thinking of sending your child to St Anne’s School, please contact the school office to arrange a meeting and a tour or visit one of our Open Evenings! Thank you for taking the time to visit our website. Please do not hesitate to contact school if there is any further information you need. Paper copies of all school information can be provided, free of charge if requested. Welcome back everyone! We hope you've had a lovely break and we're looking forward to what's ahead in school over the next part of the year! On behalf of the school and the amazing PTFA we want to say a huge thank you for the support you have given us this term. We have raised a total of £1,591!! Competition time! All children are invited to design a "No Parking" sign. Designs must be submitted on A4 paper, no later than Friday 26th April. There will be prizes for the best designs and the winning designs will be printed on a number of our new parking signs. Good Luck!